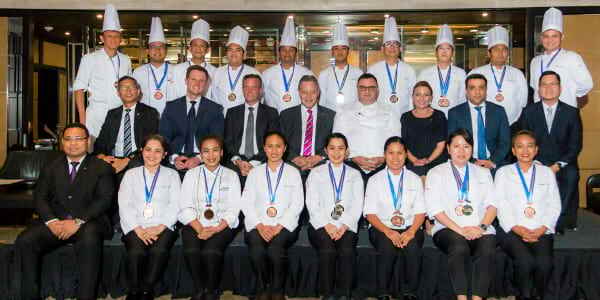 Sofitel Philippine Plaza Manila won several awards spanning various categories in the recently concluded Philippine Culinary Cup 2018 (PCC). 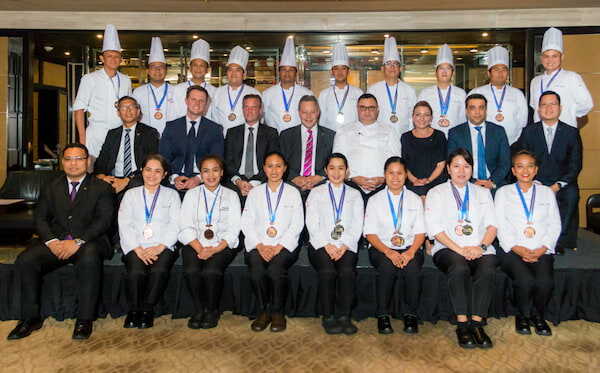 Held at the SMX Convention Center last August 1 – 4, 2018, Sofitel Philippine Plaza Manila’s master chefs secured multiple awards in the PCC’s Professional Division. The Philippine Culinary Cup is the most prestigious culinary competition in the Philippines providing Filipino chefs with an internationally recognized platform to showcase their talents. Sofitel Philippine Plaza Manila was also voted as the “Favorite 5-star Hotel of 2018” by the readers of one of the Top 10 Travel Blogs worldwide, Our Awesome Planet and the readers of the Philippines’ most influential food blogs collectively known as “The KTG”.